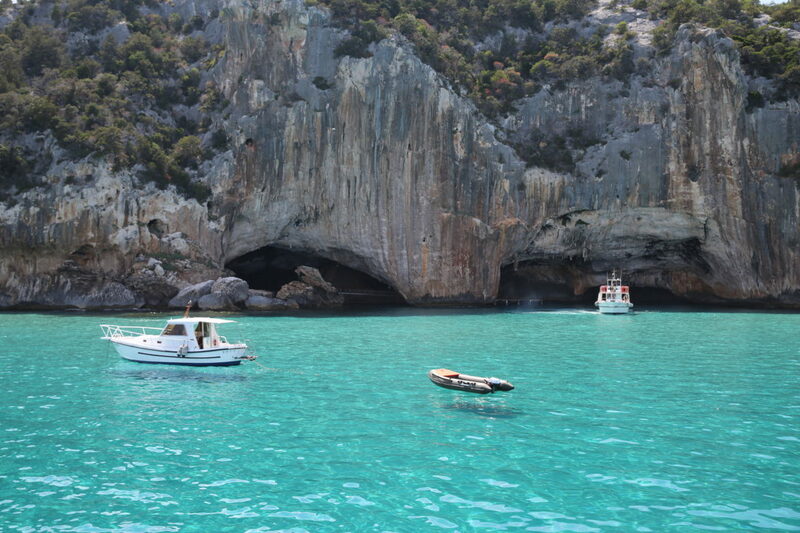 Sardinia is a beautiful Italian island, ranked as the second largest on Mediterranean Sea. 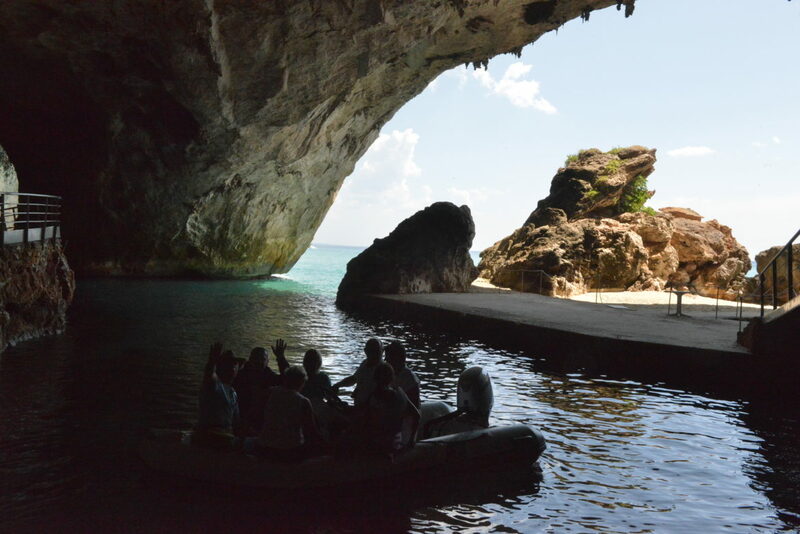 There are manifold bays that enapture with beauty of the nature and multiple small coastal cities that encourage to visit. 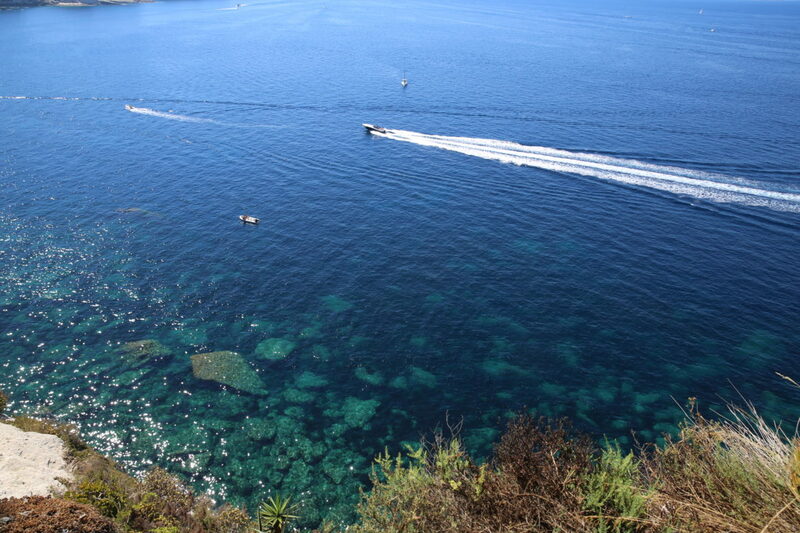 The island guarantee a lot of fun and staying on board of Royal Cracow ensure additional attractions. 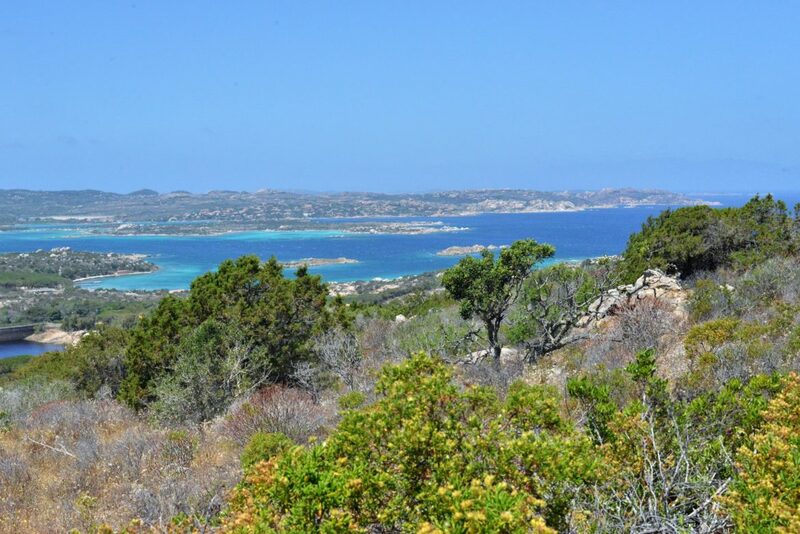 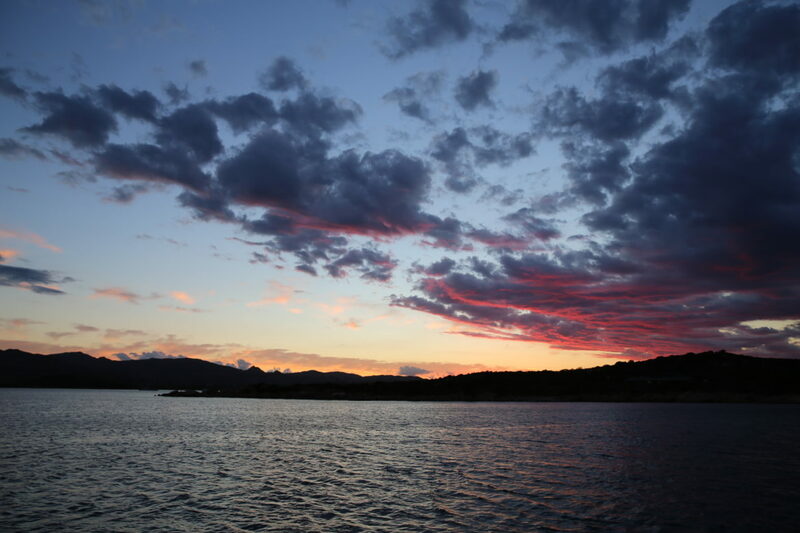 The emerald coastline named Costa Smeralda is a well- known centre for sailing and water sports. 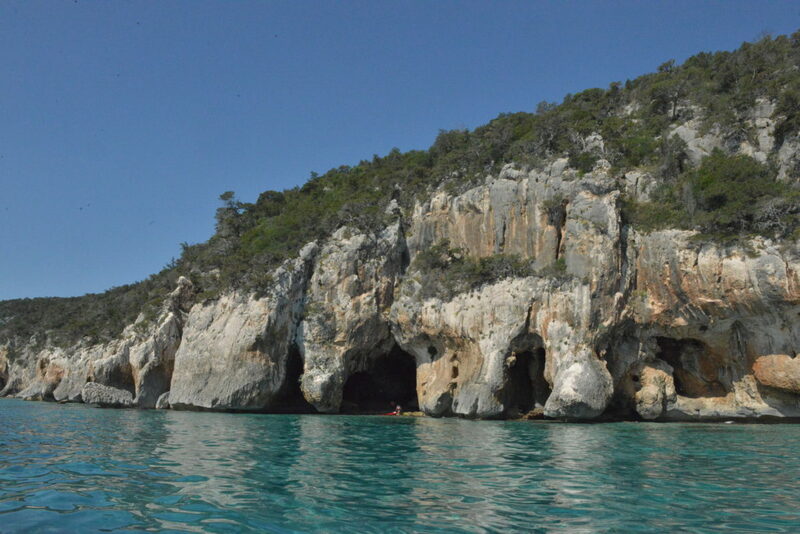 The northern coast of Sardinia encloses the Gallurian Archipelago of 150 small islands. 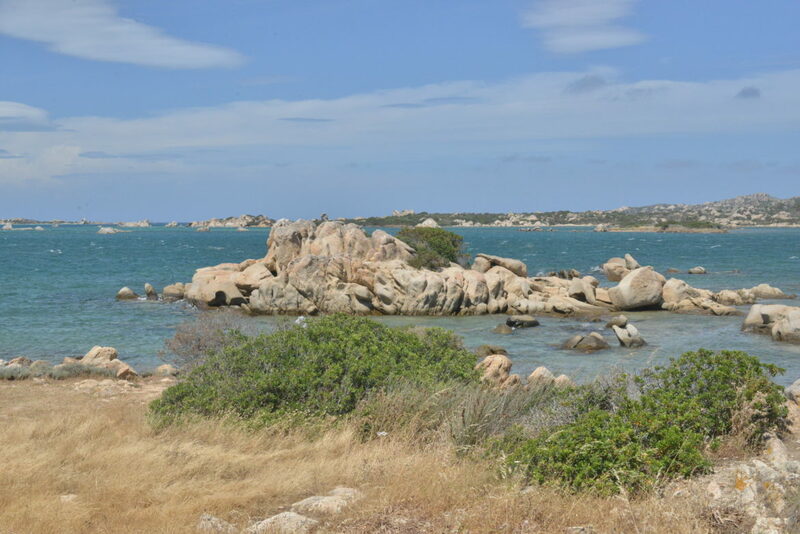 The biggest city of the archipelago called La Maddalena is placed on the island of the same name. 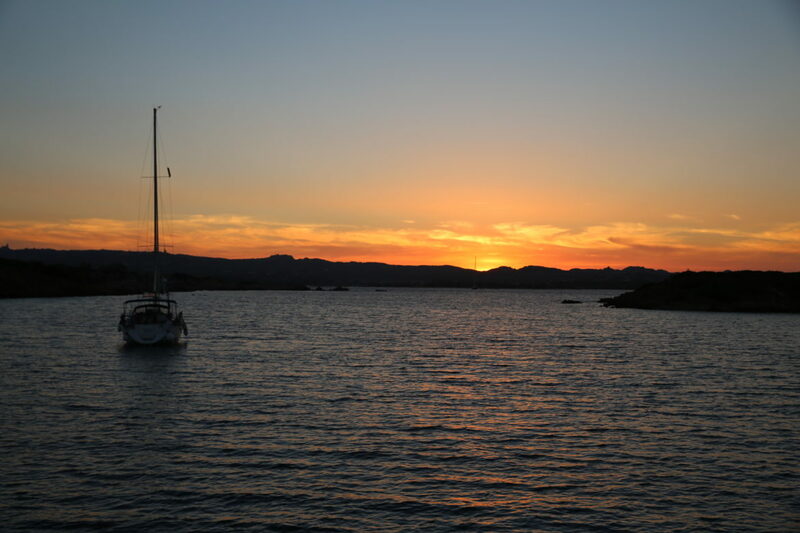 La Maddalena is vibrant with life both day and night. 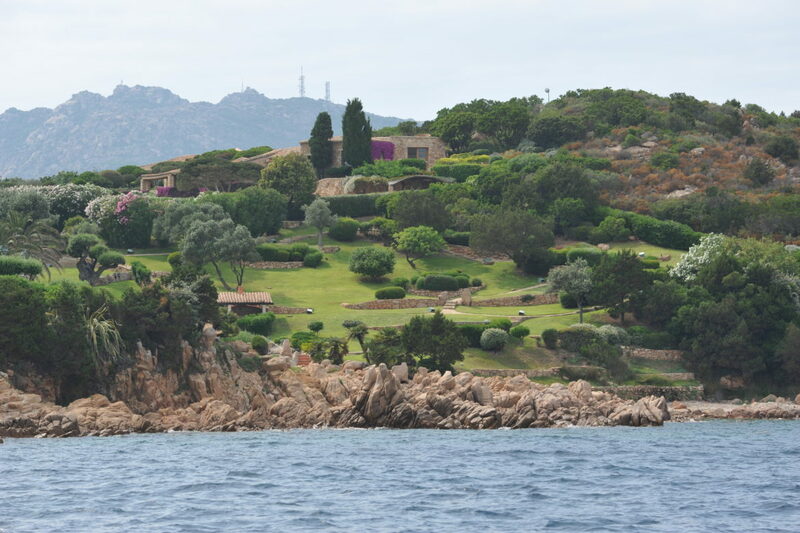 It is a perfect place for the seafood gourmets as well as the architecture lovers. 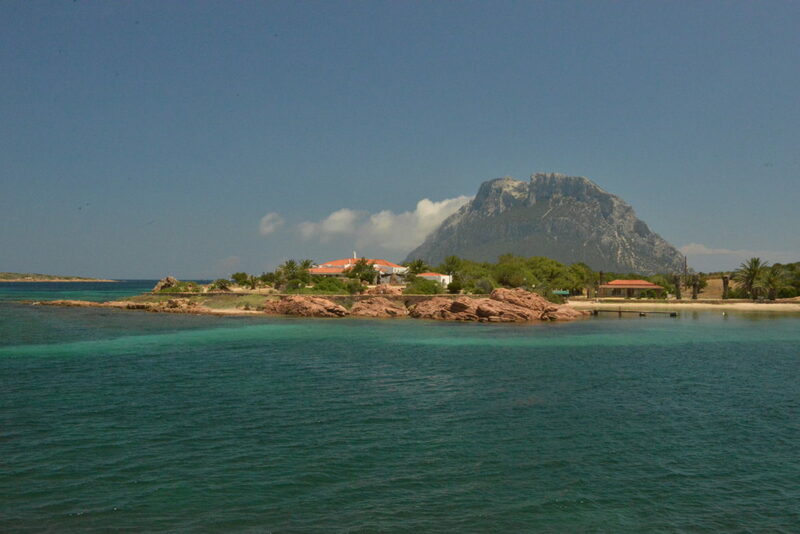 North of Sardinia there is a French island, Corsica; separated by the Strait of Saint Bonifacio. 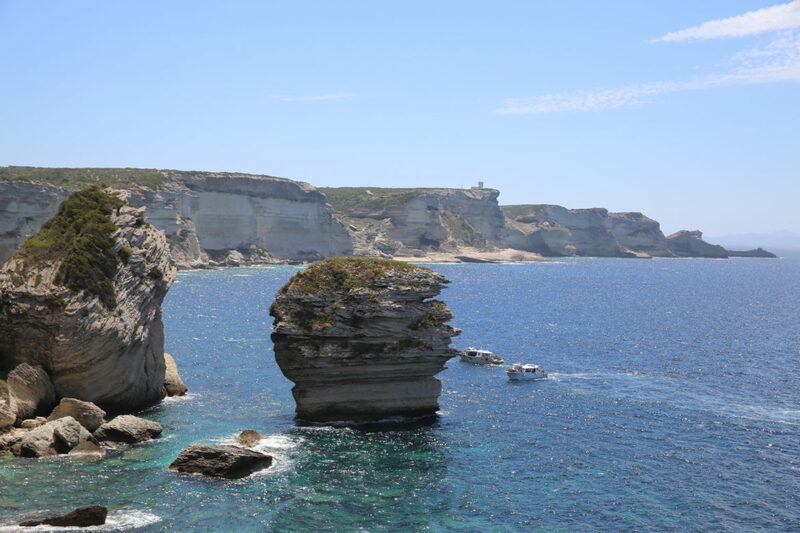 The island has a deep historical ties with Italy, but for almost 250 years it has belonged to France. 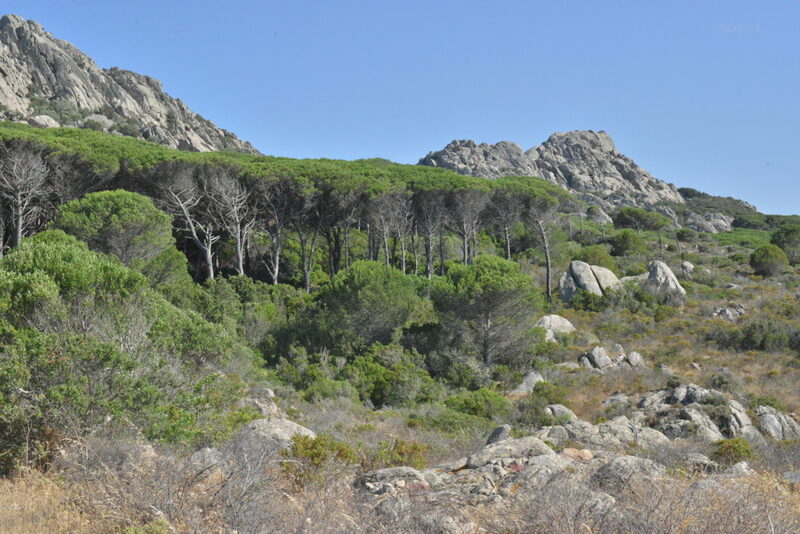 It is surrounded by beaches and is covered by dense forests of chestnut trees. 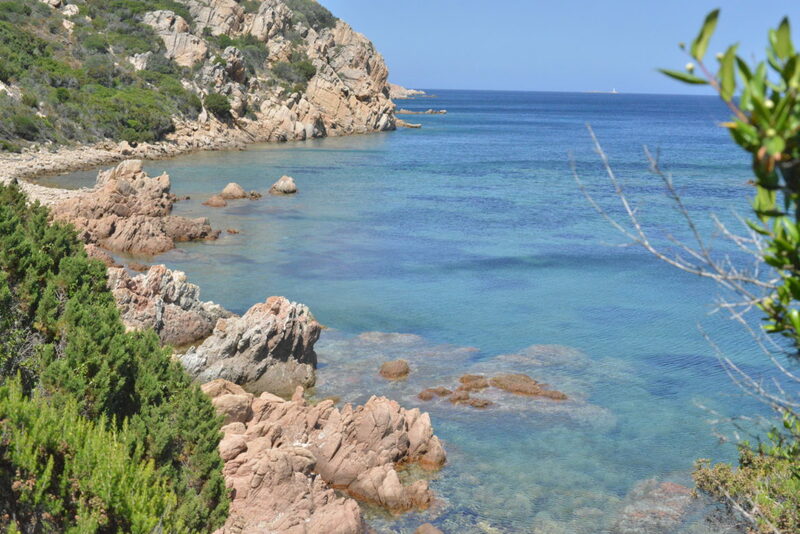 One of the most beautiful beaches in Corsica is Rondinara, which was placed in the ranking among the best beaches of Europe in 2015. 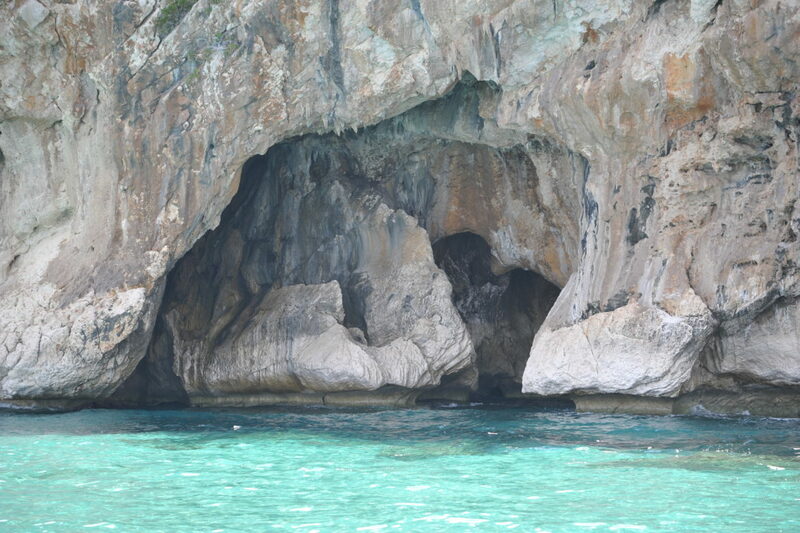 It attracts with its fine, bright sand, turquoise water and picturesque rocks. 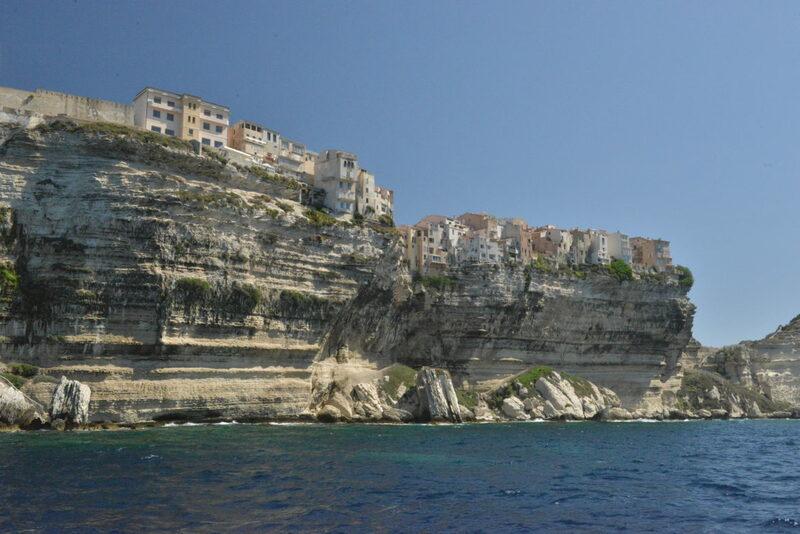 Corsica is located halfway between Porto-Vecchio and the famous town- Bonifacio. 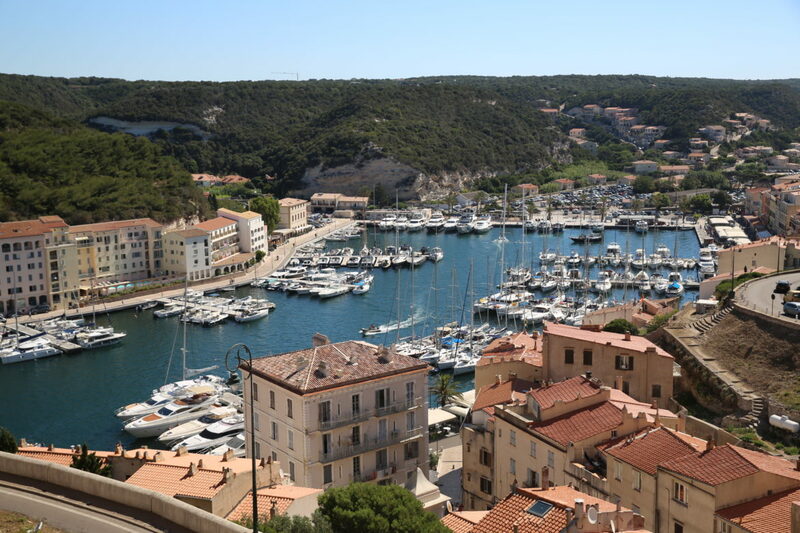 In Bonifacio, you can admire a small fortified fortress and a cemetery from Napoleonic times. 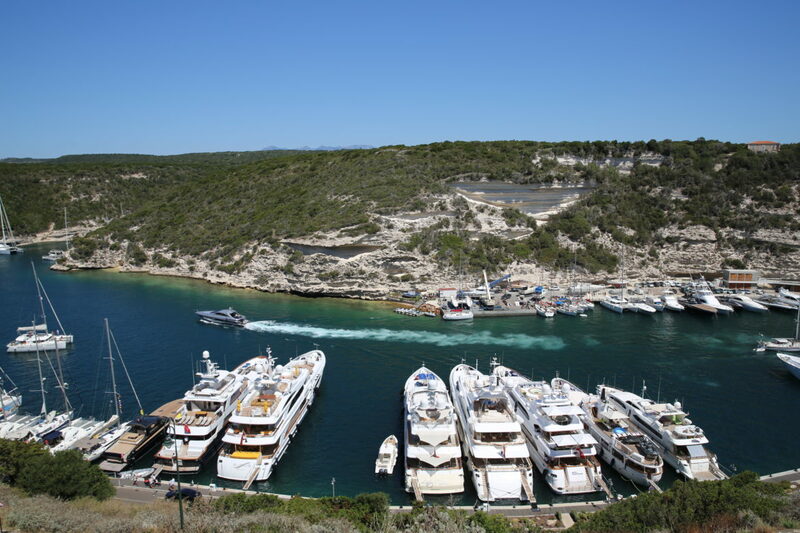 The town will satisfy not only the history lovers but also delight the real foodies with delicious meals. 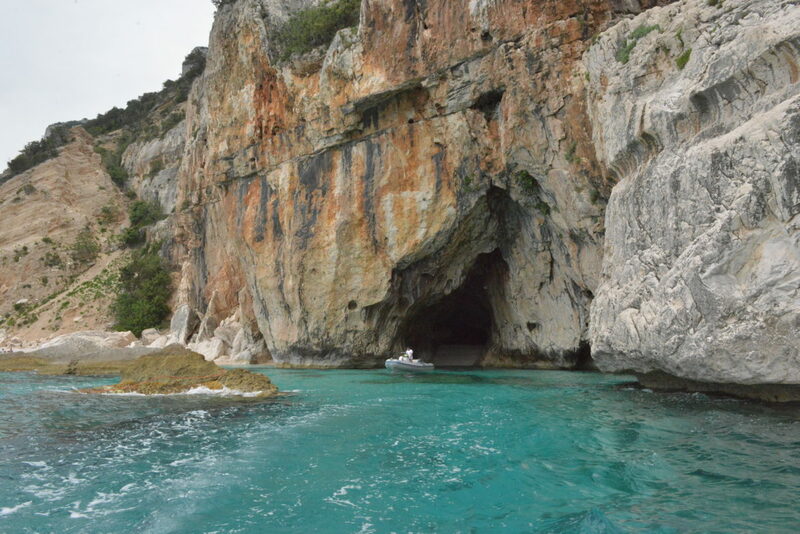 Mussels are present in almost every restaurant and are prepared in multiple ways there. 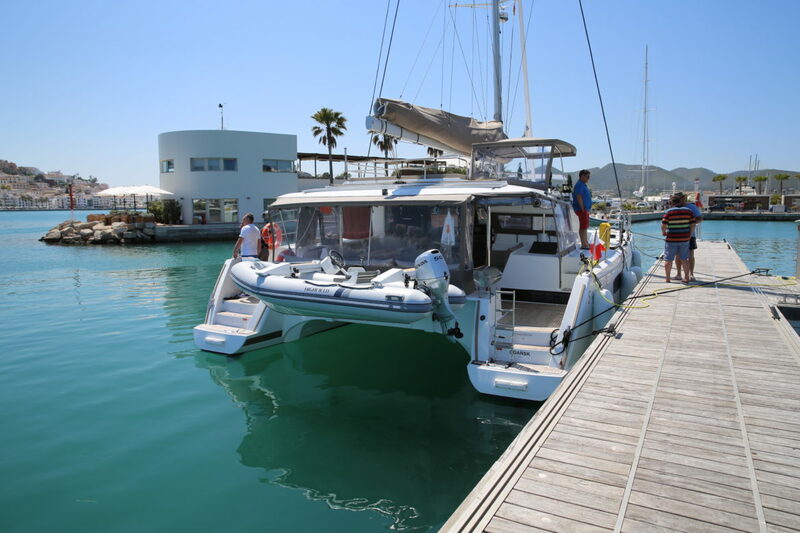 The catamaran cruise not only allows you to get to know the land deeply, but also gives you the opportunity to observe the beauty of esmerald bays and vast beaches in all their glory. 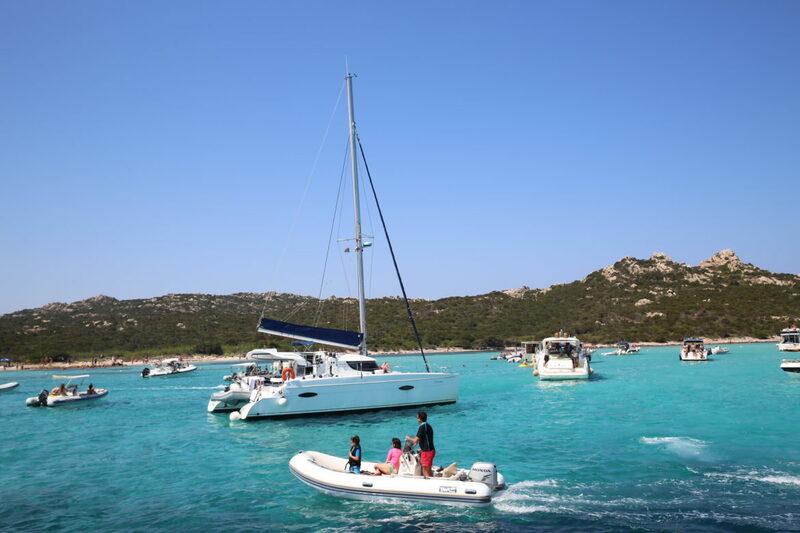 We start our sailing adventure in Olbia and then sail along the north-east cost of Sardinia, the Gallurian Archipelago and the southern coast of French Corsica.